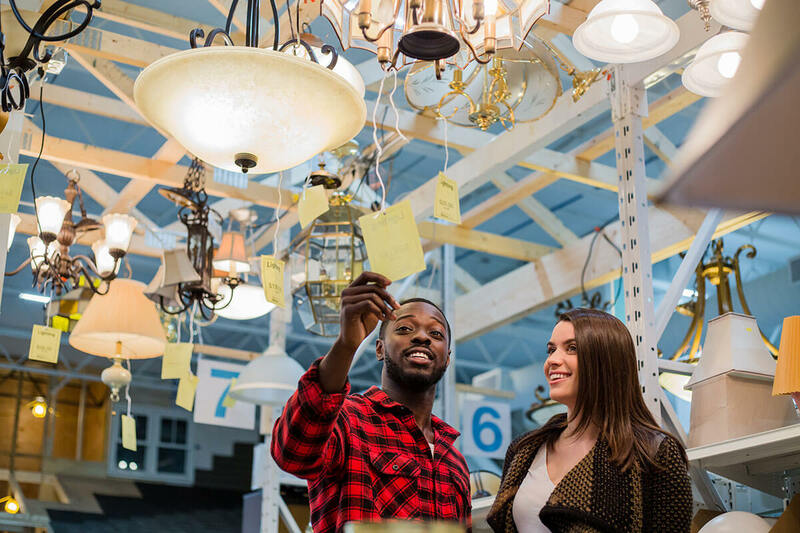 supports Habitat for Humanity of Greater Memphis. creates the opportunity for a better life. 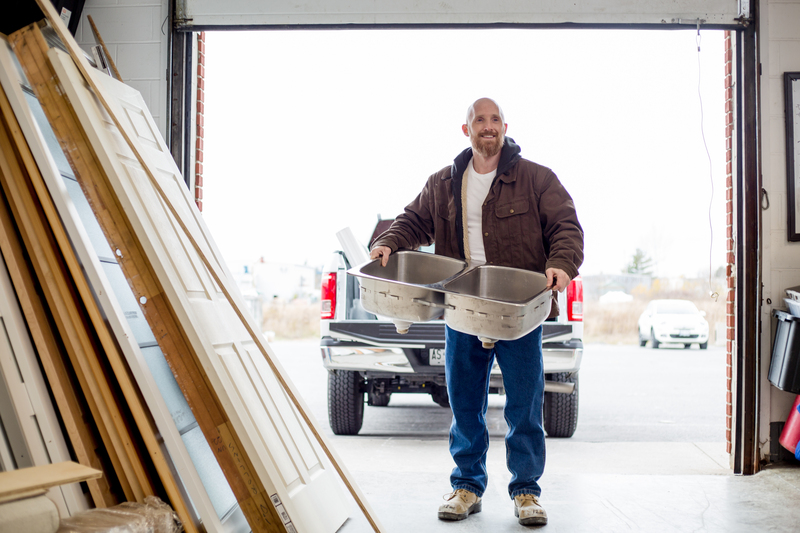 can help local families build strength, stability and self-reliance through shelter. 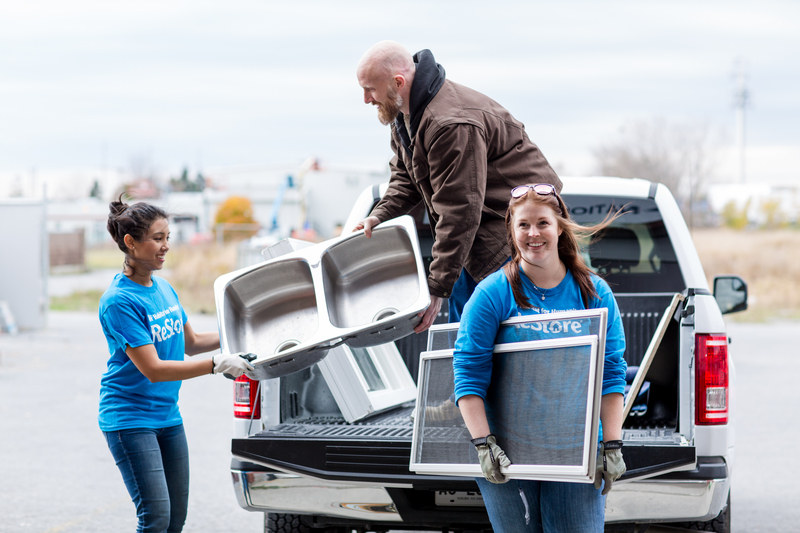 helps a local family build or improve a place to call home. 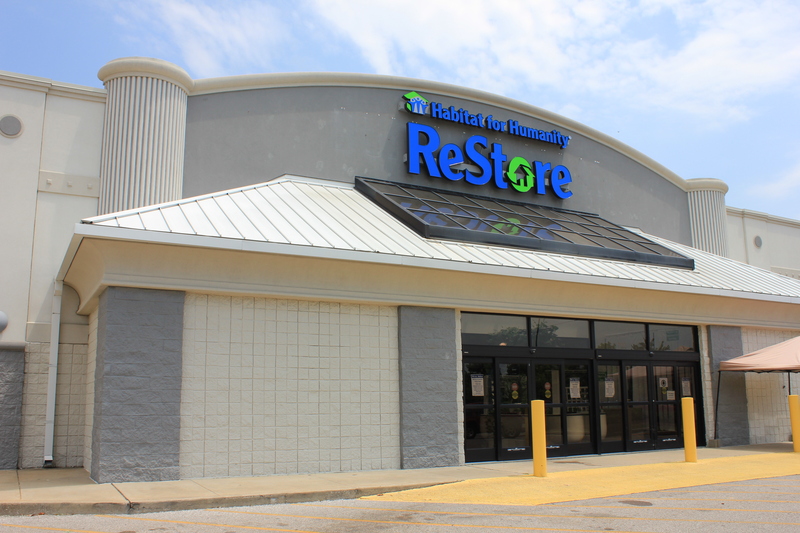 The Memphis ReStore and donation center will be closed Friday, April 19 for Good Friday. We will reopen for normal business hours to shoppers and donors on Saturday, April 20 from 10am to 5pm. 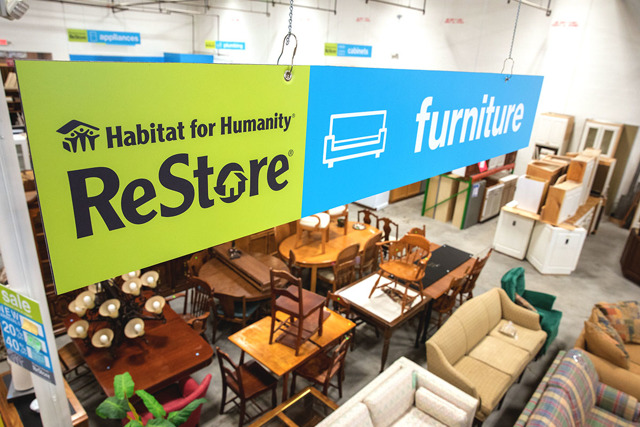 The ReStore sells new and gently used furniture, appliances, building supplies and housewares at discount prices. 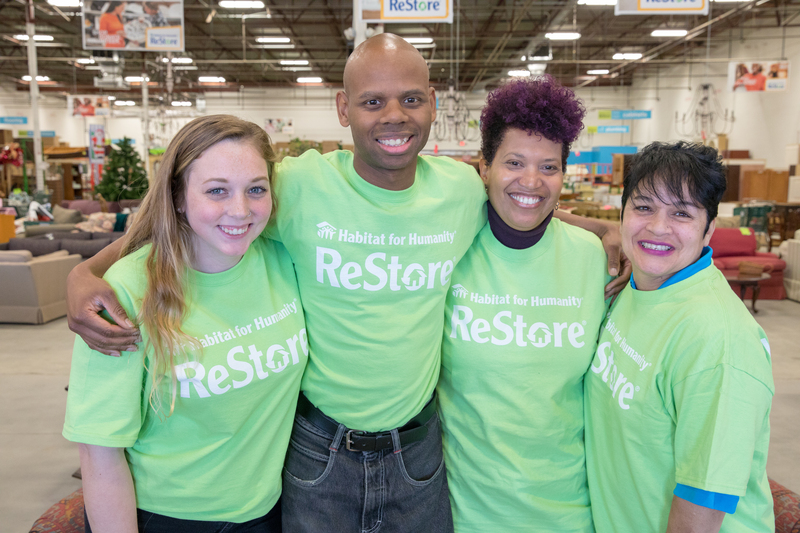 The Memphis ReStore is proudly owned and operated by Habitat for Humanity of Greater Memphis, and every purchase at the Memphis ReStore helps local families build strength, stability and self-reliance through decent, affordable shelter. 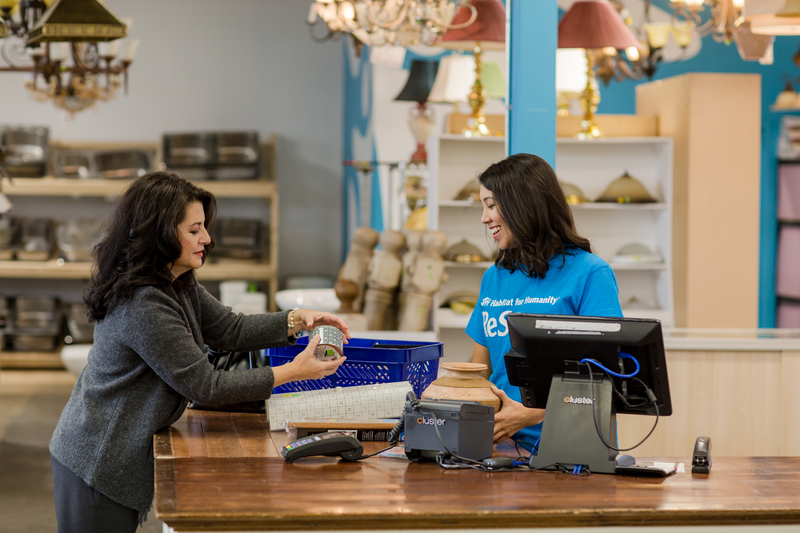 Donations come in or are picked up daily, and inventory changes every day. We recommend you visit us often!